I know ANZAC day has come and gone, but it represents something interesting in Australia and I thought it was worth a post. 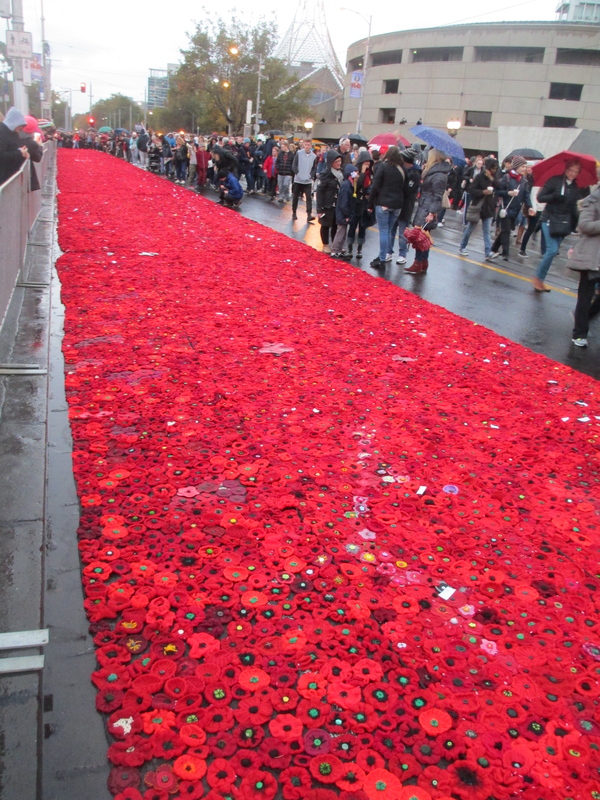 There has been so much written about ANZAC day I’m not going to retread old ground. You can see from the list of articles at both New Matilda and The Conversation that it is in many ways a controversial topic. Especially when it comes it Australia’s indigenous population, both in the lack of recognition of their contribution to Australian war efforts and whether the the white occupation of Australia can be considered a war. I am not offering a personal opinion in this second matter because political opinion is not the purpose of this blog. 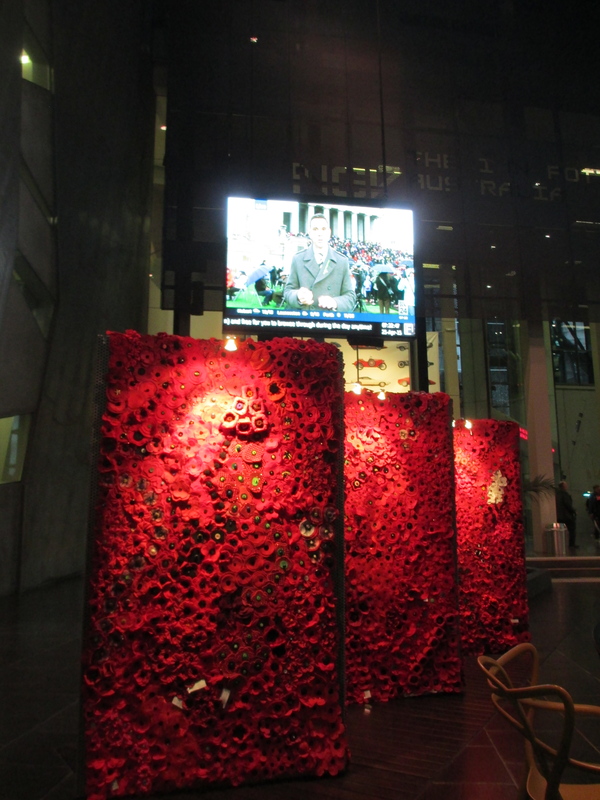 This year was the centenary of ANZAC. 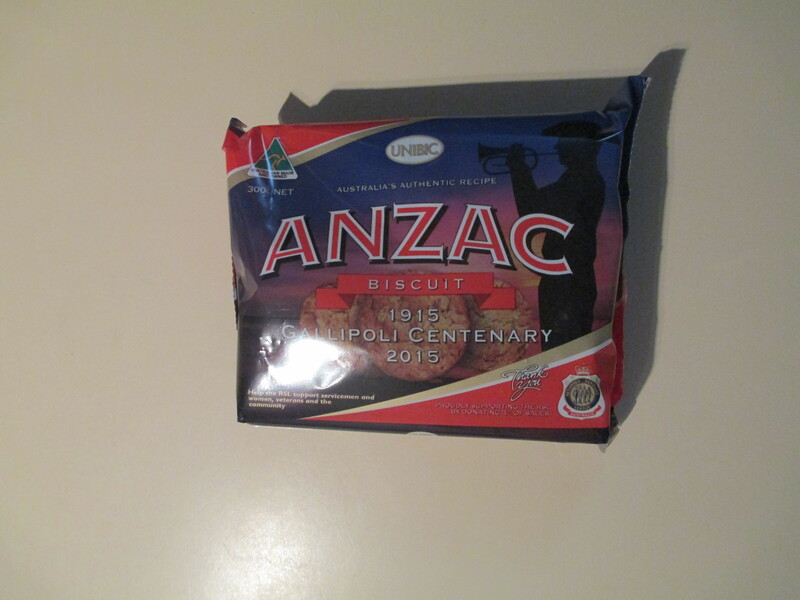 I thought it was worth having a very quick background of what ANZAC day actually is. ANZAC to start with stands for Australian and New Zealand Army Corps. 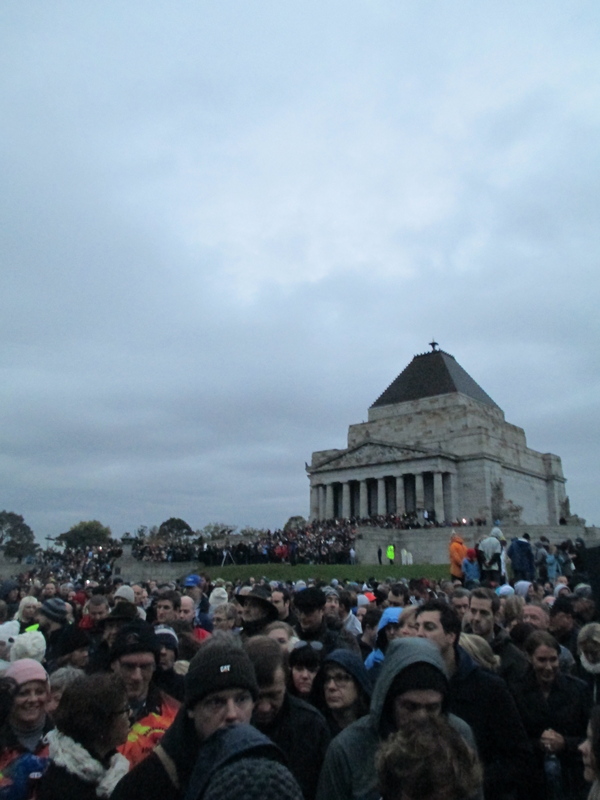 ANZAC day began originally to commemorate the Gallipoli Landings on the 25th of April 1915. The purpose of the Gallipoli landings was to draw the Turks away and to stop them over running the Russians in the Caucasus. Russia had suffered a terrible defeat at the hands of Germany and Turkish forces in the Caucasus were pushing them hard. So Russia appealed to its ally Great Britain to launch an attack against the Turks. The British were in favour partly because they saw it as part of protecting the Suez Cannel. Several tactics were somewhat cautiously tried but ultimately it was decided that attacking the Dardanelles with troops was the preferred option. 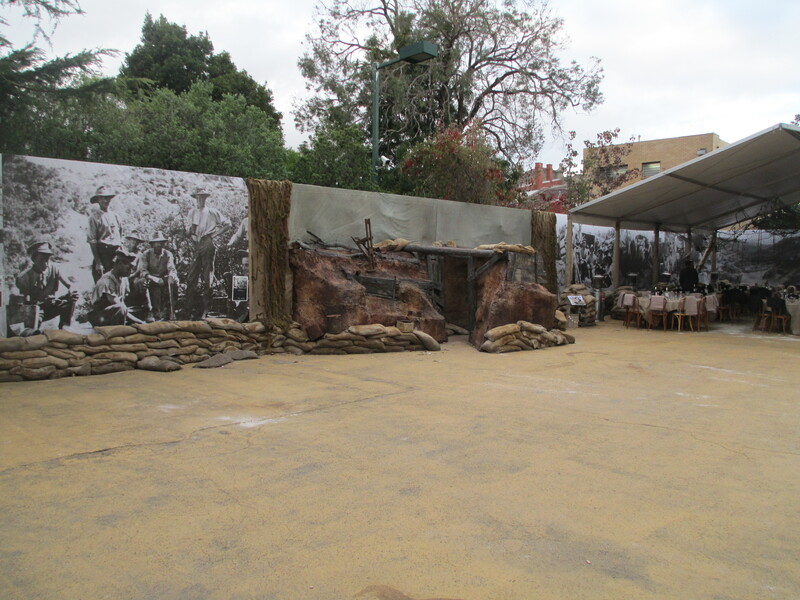 The ANZACs were training in Egypt and were thus perfectly placed to serve in the attacking force. So on the 25th of April 1915 a mixture of nationalities, it wasn’t all ANZACs, tried to land on the Gallipoli Peninsula. Many died before they even made it to the beach. There is debate over whether they were sent to the correct position or not, but regardless they were faced with hilly, sandy and scrubby terrain with little cover. The attack on Gallipoli lasted until the 3rd of May 1915 and was a failure for pretty much everyone. The Turks lost a lot of men, more than the allies, and the allies retreated defeated. Overall roughly 134 000 died at Gallipoli which is approximately 600 a day. There weren’t really any winners here. 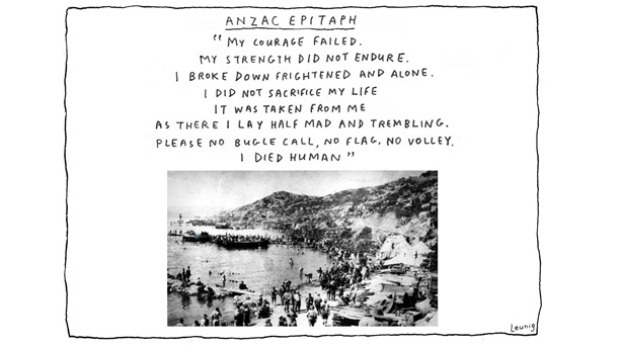 I think one of the most moving depictions of Gallipoli I have ever seen is Eric Bogle’s song And The Band Played Waltzing Matilda. I learnt it in Primary School and it has stuck with me ever since. A picture story book has been created of it with Illustrations by Bruce Whatley. You can see some of the book here. And the video below shows Eric Bogle singing the song. 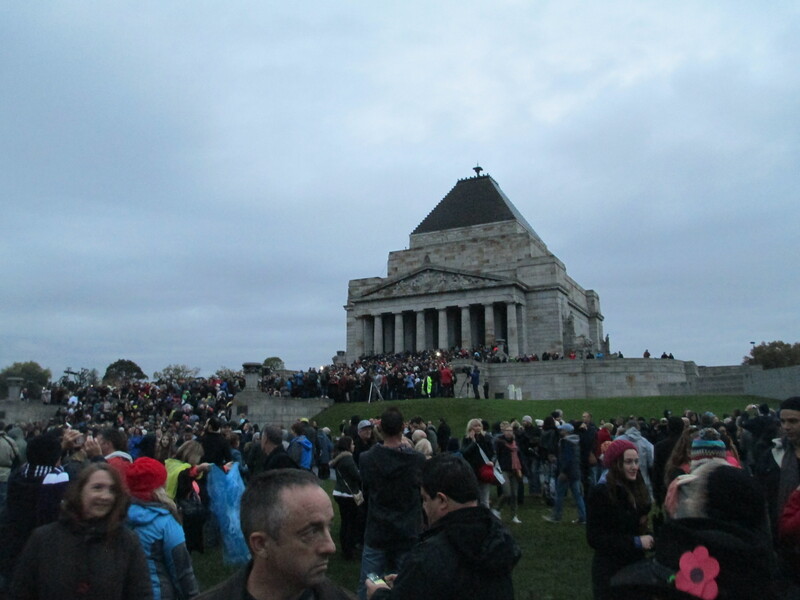 The final verse of the song is I think an interesting look at how ANZAC day is seen now. But the old men march slowly, old bones stiff and sore. And young people ask, what are they marching for? What ANZAC day has come to mean for Australia is a tricky one. It seems to be all about mateship and Australian identity. Despite the fact that it is based on a defeat, it has somehow come to be seen as the forging of an Australian identity. You have to remember federation was only 14 years before the battle so there isn’t much else that can be seen as a turning point to Australia seeing itself as a nation in it own right rather than an outpost of Great Britain. ANZAC day has come to be commemoration of those who have fallen in all wars that Australia has fought in, though again some are possibly excluded. It certainly means a lot to a lot of people. To historical displays. Like this one at the Prahran Mechanic’s Institute. 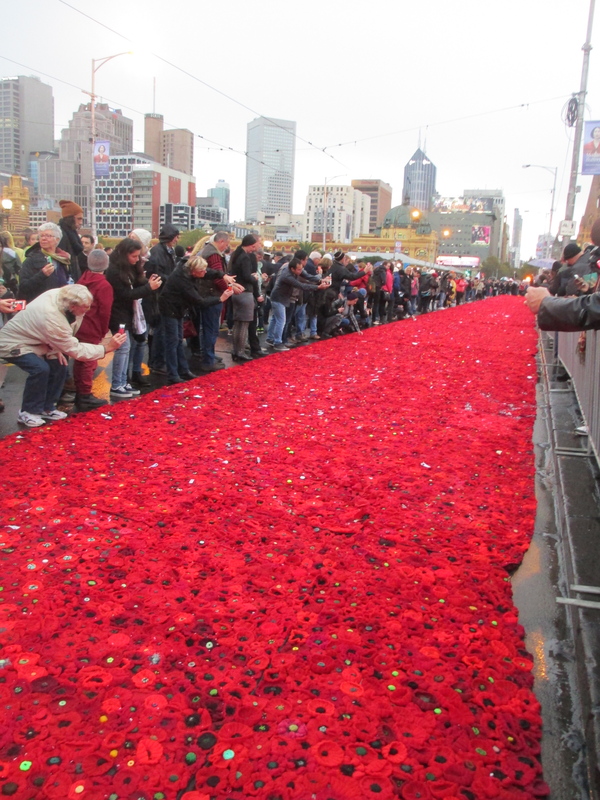 If it is possible to be hagiographic about an event then that is how Australians are about ANZAC day. It is somehow sacred, the holy day for a largely irreligious country. Criticism is not permitted. 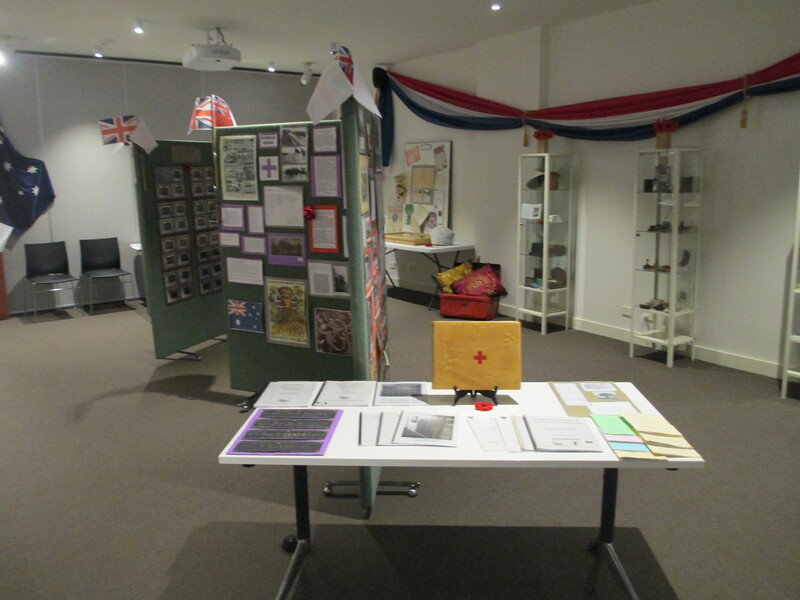 But even though school children learn the basics of the history the realities are forgotten in the push to canonise the ANZACs. I am not for a moment saying that they weren’t very brave, that what they did shouldn’t be commemorated. I just think the reality of the situation which was in many ways remarkable is being lost in this canonisation. 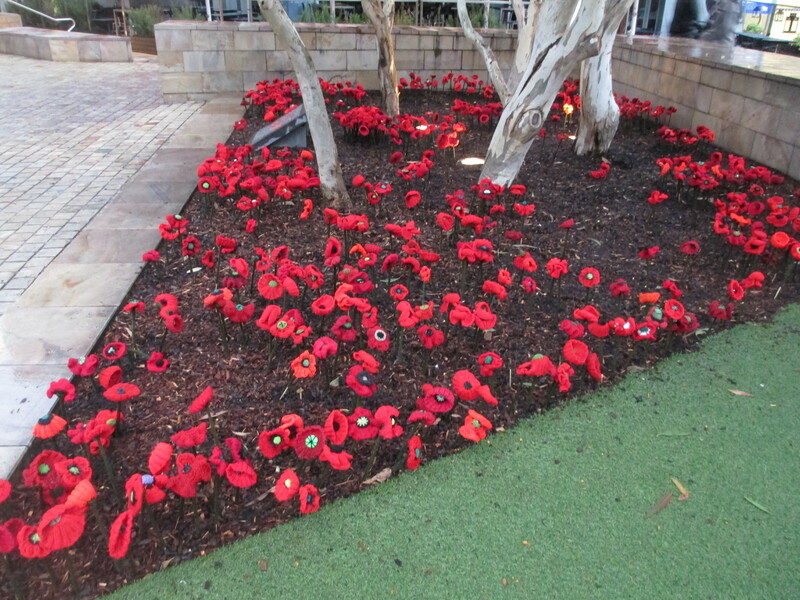 I think in putting the ANZACs on a jingoistic pedestal we are losing their humanity. 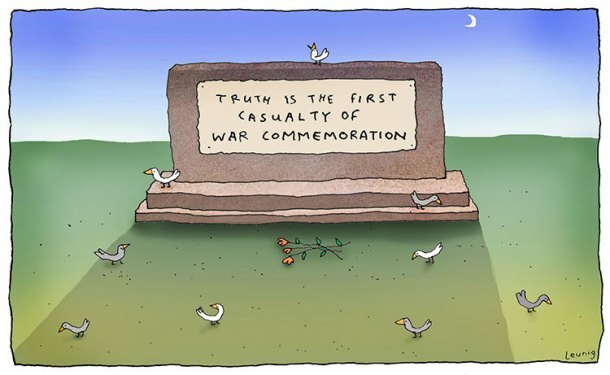 Two works from Leunig sum it up beautifully. 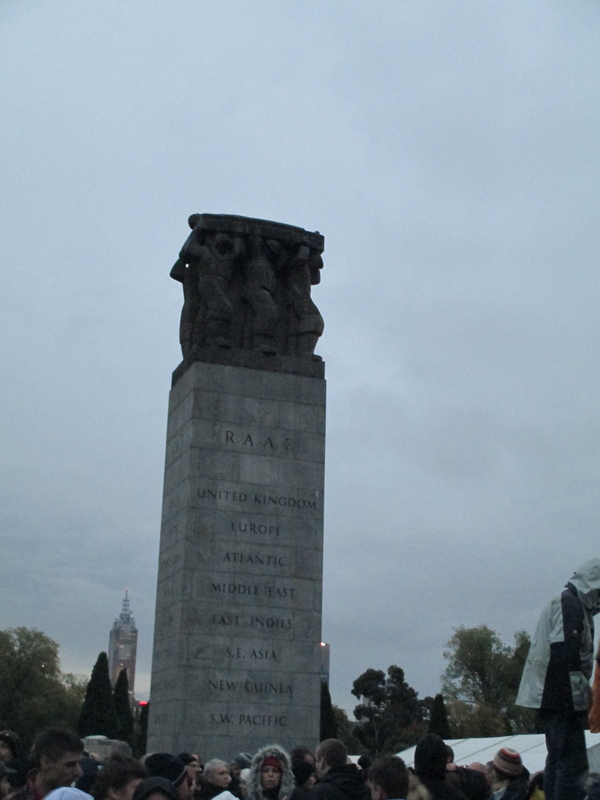 As this year was the 100th anniversary I went along to the dawn service at Melbourne’s Shrine of Remembrance. I was there by about 5:10 am and there were already thousands and thousands of people. It obviously really means something to Australians. The weather was horrific, it rained the whole time and it was cold and everyone was standing there for nearly two hours, packed into the crowd. I couldn’t even get close enough to see the speeches. They had screens up everywhere to make sure people could see something. There was no issues and no loud complaining. 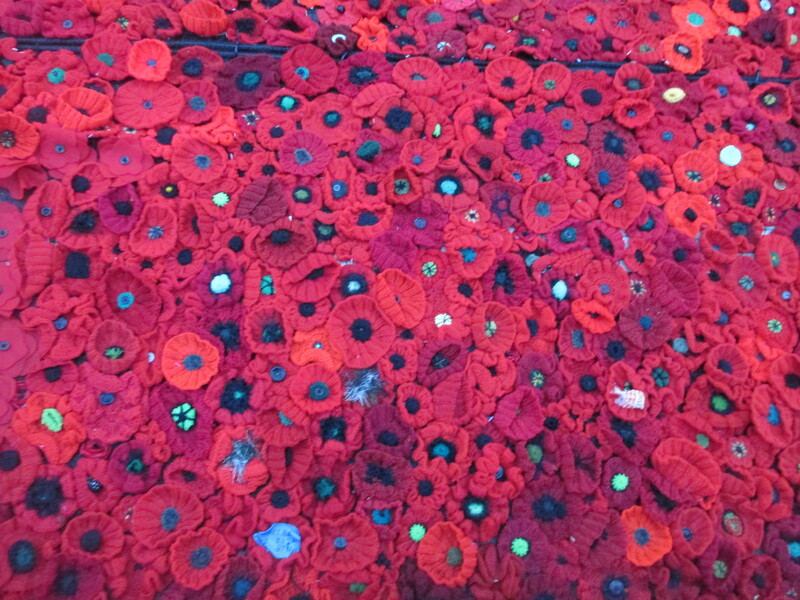 Below you can hear the Ode for Remembrance and the last post as well as the minute’s silence. You have to remember that there were thousand’s of people there and despite this the silence was still absolute. The Ode to Remembrance that is read out at most war commemoration services is part of a longer poem. I think the stanzas that are read out are by far the best part of the poem. It was written by Robert Laurence Binyon and was published in the Times on the 21st of September 1914, months before Gallipoli and it was written only a few weeks into World War One, so well before the true extent of WWI was really known. Personally I prefer the war poetry of Wilfrid Owen and Siegfried Sassoon. I’d like to finish on my favourite of Sassoon’s poems. One I think that sums up the horror of war, better than anything I’ve ever seen or anything I could say. It isn’t a poem about sacrifice, or bravery, or heroism. It’s a poem about the reality.